With factories in Shirley and Islip, New York, Cookies United has more than 200,000 square feet of production and nine complete baking lines, making for fast and efficient production of a range of specialty baked goods. The company’s extensive in-house research and development department has partnered with exclusive suppliers to create exciting new products. Cookies United is a wholly owned subsidiary of United Baking Co. Inc., which was established in 1994 by Louis Avignone, now CEO of Cookies United, and Wally “Famous” Amos. Since inception, United Baking has been structured as two operating entities: Uncle Wally’s, a high quality muffin company focused on sales and marketing and United Baking, the manufacturing entity and parent corporation. In 2014, Cookies United acquired the assets of Silver Lake Cookie Co. Inc. 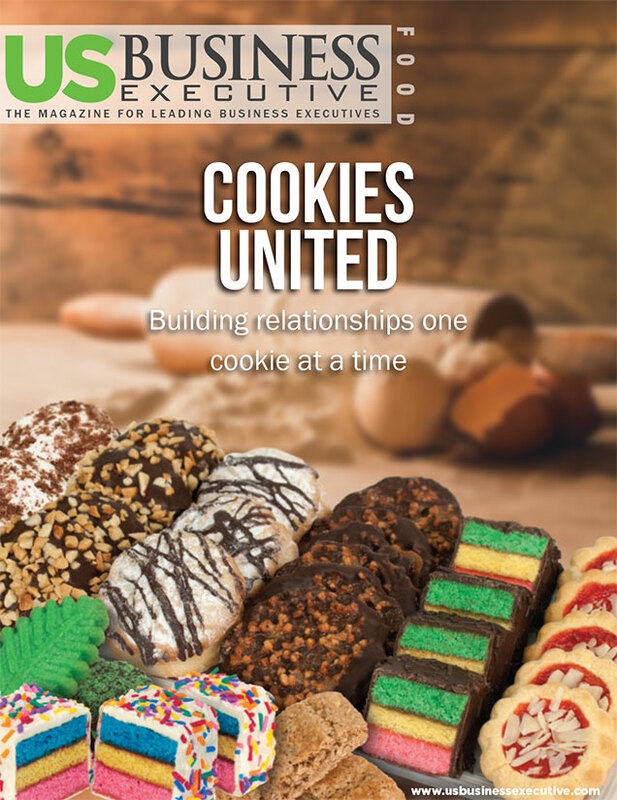 This acquisition allowed United Baking to add a factory in Islip, New York, dedicated to cookie production and ultimately expanded the company’s portfolio of product offerings. Cookies United is very active in the licensing category, producing a range of decorated, rotary, wire-cut, spritz and stamped cookies for proprietary, beloved trademarked brands such as Minions, Superman, Batman, My Little Pony, Teenage Mutant Ninja Turtles, Frosty the Snowman, Elf on the Shelf, A Christmas Story and more. The company also offers a seasonal product line with cookies geared toward Halloween, St. Patrick’s Day, Easter, Christmas, Thanksgiving and other recognized holidays. United Baking Co. remains privately held and employee-owned. At the end of the day, Cookies United and its parent company take great pride in running a passionate family business with a core management team that has been with the company since the start. With significant investments, Cookies United and Uncle Wally’s have substantial capacity and are ready to take on new strategic pieces of business with great confidence. Quality and innovative products, backed by strategic partnerships comprise the recipe for success at Cookies United.